Tip $12 and get the album download of our remastered Album "Sunfire"
Imke bought reward: "a recording of one piece from today´s show, your choice"
the-twiolins: Can you hear the music from the video? Al: Yes. The video and Virtusoso was good but I didn't heard you speaking! Tonio Geugelin: so cool guys! Bravo Christoph! Pizz on you violin sounds super thick, nice!! 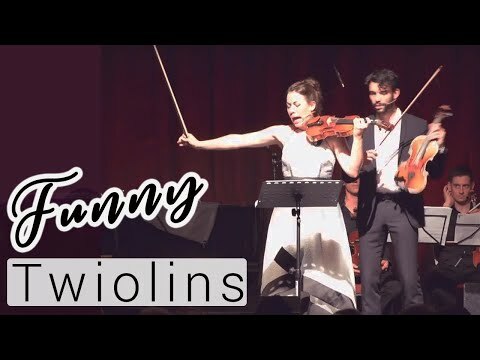 Tonio Geugelin: ~viola! who made that instrument? Ibodenseh bought reward: "a recording of one piece from today´s show, your choice"
Ibodenseh bought reward: "the score of the score Jesus my joy, for two violins"
Tonio Geugelin: ok that was played wonderfully guys! bought reward: "a recording of one piece from today´s show, your choice"
Hauskonzert Feldberg: Great, guys! Thank you very much. The album download of our remastered Album "Virtuoso"
The album download of our remastered Album "Sunfire"
Marie-Luise and Christoph Dingler studied with Prof. Dora Bratchkova and perfected the art of chamber music in addition to the individual soloist training early on and won numerous awards under the name “The Twiolins”. 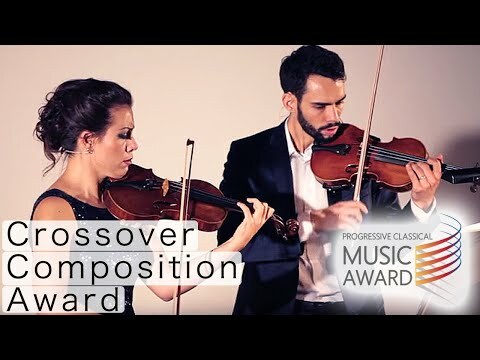 Together they researched the complete repertoire for two violins and developed the idea of the Progressive Classical Music Award, which was first held in 2009. 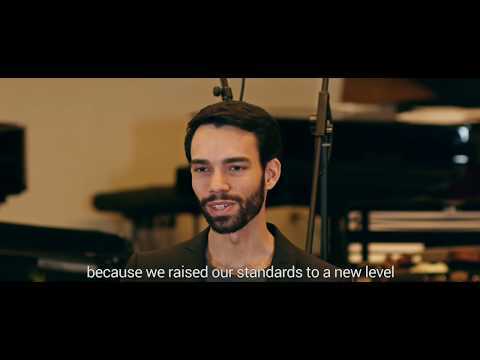 They perform Nationally and Internationally, presenting new works for two violins and two violins with orchestra and have been broadcast on tv and radio worldwide. They shared the stage with “Spark” and Yuri Revich (both ECHO - Award Winner) and other famous classical musicians.